A YA Fairytale premade book cover ready for your titles and author name. 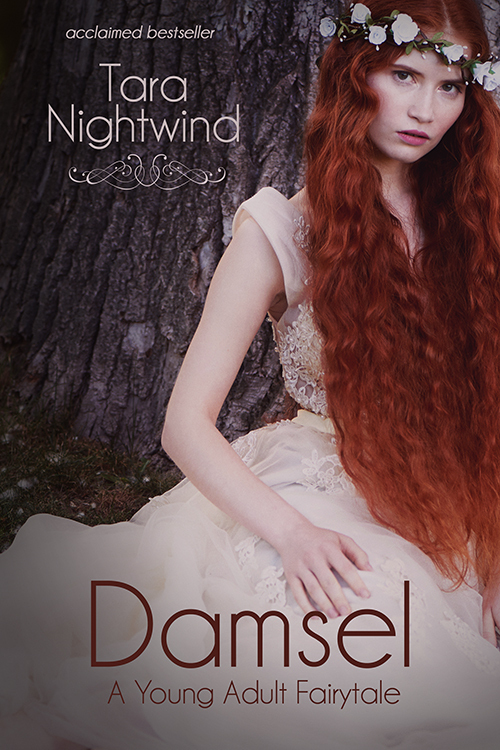 Suitable for Young Adult Romance, Fairy Tales, Fantasy, and Paranormal. Princesses, fairies, magical beings, too. Contact amatthews@amdesignstudios.net with REF: 4220 to purchase or inquire.